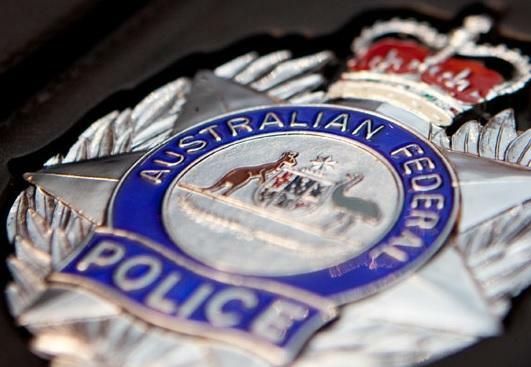 The Australian Federal Police (AFP) has raided a home in Victoria as part of an international cyber crime operation. The force executed search warrants at an address in the town of Lara during an investigation into criminal networks distributing malware, in particular remote access trojan (RAT) technology. "Criminals use RATs to gain unauthorised access to computer systems to commit a range of offences including theft of personal information and intellectual property," the AFP said. The AFP also reminded that this crime is punishable by up to 10 years’ in prison in Australia. The investigation was coordinated by a collective of the Royal Canadian Mounted Police, the Canadian Radio–television and Telecommunications Commission (CRTC) and the US’ Federal Bureau of Investigation (FBI). “This operation shows we have global reach, strong international partnerships and commitment to stamping out this type of cyber crime,” acting commander Chris Goldsmid said. Further details of the search’s results were unavailable at the time of publication. The raid comes two weeks after the AFP arrested a 21-year-old man in Sydney for helping run a credential-selling service as part of an international effort with the FBI.